2019 release. 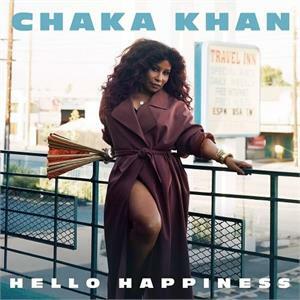 Hello Happiness is the twelfth studio album by singer Chaka Khan. It is her first new material since 2007's Funk This. 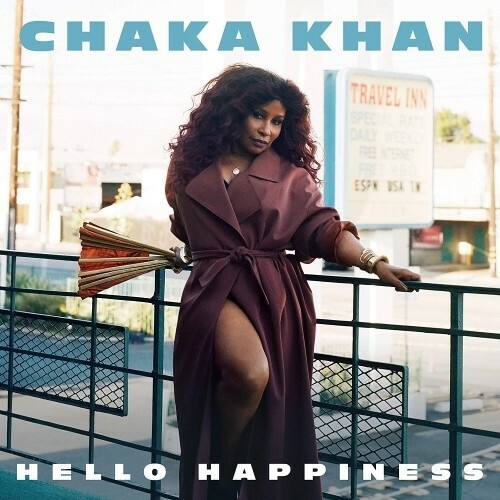 The album includes the 2018 single "Like Sugar", and the second single, the title track "Hello Happiness". Khan stated that she did not stop making music following the release of Funk This, but "simply stopped releasing material", and also needed time to recover following the death of Prince in 2016, which she has since said made her "rethink" herself and admit herself into rehab for her addiction to prescription drugs.